Get ready for a fully delicious show, because this one will leave you stuffed. Joseph immediately drops some major IRL about his work life and his thoughts on the latest Darling in the Franxx, Andrew then quickly expounds upon his gaming adventure with a community member as well as the community responses to his weekly discussion thread. Industry news sees Nintendo putting out a new mini console, as well as what real Otakus think about love and romance. And finally this week is the last reviews show, with Andrew covering two magical “girl” series and Joseph continuing his favorite cooking show. I should try to be as precise as possible when I write comments, especially if it’s for an older podcast episode. Andy, I brought up Gegege no Kitaro and the Remote Controlled Geta, because you didn’t seem to know what a geta is. I hope this clears up confusion, rather than create more confusion. 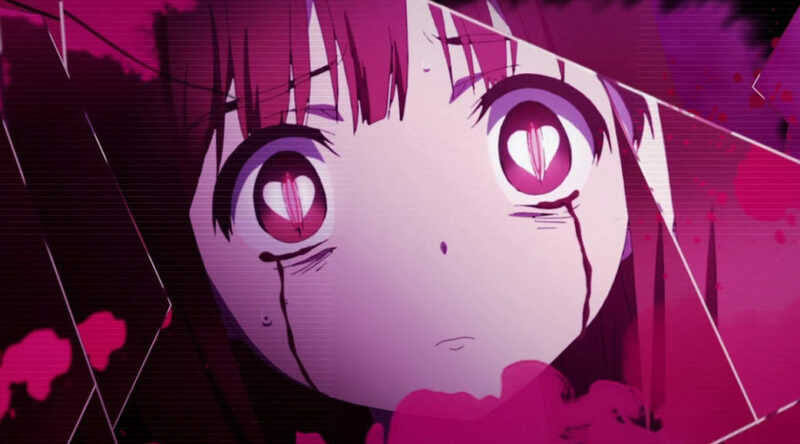 I fell asleep watching Mahou Shoujo Site, so I’ll have to watch it again, but I don’t look forward to it that much. By the way, Andy Chan-chan, you’ve really found your voice with your reviews. You’re ALMOST as elite as Joey senpai.